In Oh Mercy! 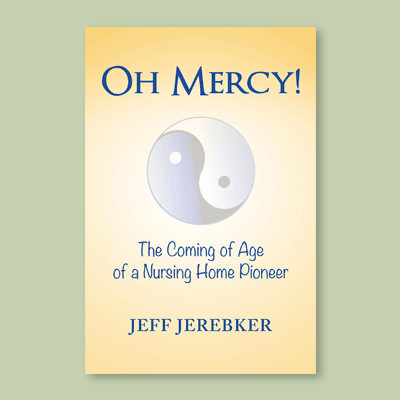 The Coming of Age of a Nursing Home Pioneer, Jeff Jerebker embodies critical thinking, analysis and the principle of healthy dialectics. 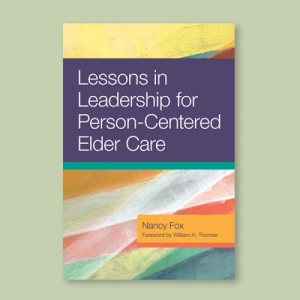 Join Jeff as his story reflects on his life and 32 years as a nationally recognized leader in long term care as the president of Pinon Management. 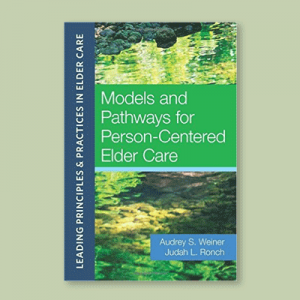 Dedicated to revamping what long term care management could be, Jeff and his team introduced psycho-social models of care more than a decade before the culture change movement began, transforming many troubled nursing homes into flourishing communities of excellence along the way. Follow Jeff’s journey as his devotion to satsang, service, and meditation led him to challenge generally accepted models at every turn in his life. 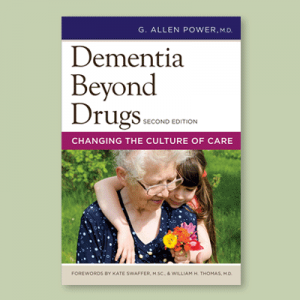 From living on a rural spiritual commune to working with the local Quakers to establish an alternative school to founding Pinon Management his memoirs and leadership style will show you just what it means to be an entrepreneurial change agent. 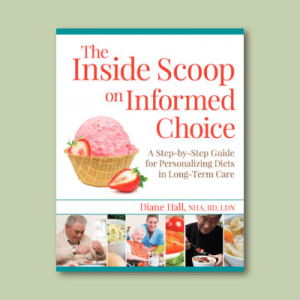 Includes a special introduction written by Nancy Fox, NHA, Former Executive Director Eden Alternative and Sandy Ransom, RN, MSHP, Former Director Texas Long Term Care Institute; and a fascinating forward written by esteemed retiredUniversity of Wisconsin-Milwaukee Professor Lakshmi Kant Bharadwaj, Ph.D.